On the heels of what has become a controversial topic in schools from coast to coast, Netflix has renewed the popular teen drama 13 Reasons Why for a second season. The series, based on the best-selling novel by Jay Asher, follows the story of 17-year-old teen Hannah Baker, who took her own life after creating a series of 13 tapes to document the reasons for this decision. According to CNN, the announcement was made in a simple Instagram post by executive producer Selena Gomez that stated simply, “"Their story isn't over,Season 2 of #13ReasonsWhy is coming." Prom night is the night that every high school principal dreads. When I leave the Seaglass Friday night at 11PM, I will be a miserable wreck until the next morning. Each year, on prom night, I pray that I won’t get a call from a police officer letting me know that something tragic has happened to one of our students as a result of a poor decision made on prom night. Parents, I urge you to make sure you know where your children are after they leave the prom venue. Call them. Call them again. Call the adults of the homes are staying at for the night. Call them again. Bother them all night long with calls and text messages. 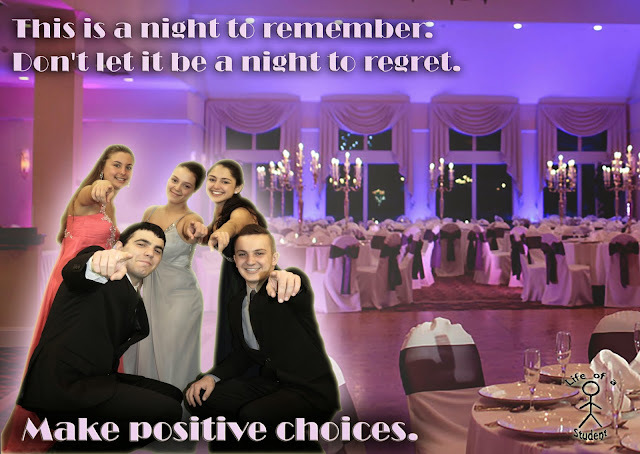 If you are hosting a post-prom event for your child and his or her friends, make sure you have checked in with each of the kids at your gathering to be sure that they have connected with their parents. On prom night, we are all the parents for all of the children in our community. Let’s all have a safe prom night. It can happen in an instant, from something as simple as a fall or a collision in a recreational setting, to a more significant event such as an automobile crash. 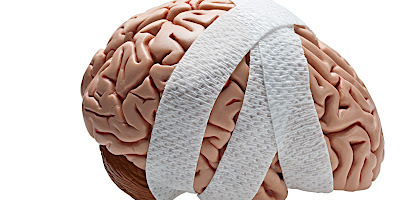 These events can cause concussion, a type of traumatic brain injury (TBI) that results when a bump, blow, or jolt to the head causes the brain to move back and forth. Many people report “seeing stars” after such a blow, and may find in the coming hours they have increased dizziness, headache, or a sense of feeling tired and wanting to sleep. Over the years, the rate of TBI-related emergency room visits has increased, particularly among youth and children. Experts at the Center for Disease Control estimate that from 2001-2010, the highest increase were for children age four and under, a rate that was almost double the next highest rate for youth ages 15-24 years old. Recovery times vary, from days to weeks to even years. My apologies for not proving you an update sooner since our last planning meeting in February, but I haven't had a whole lot to report out on. 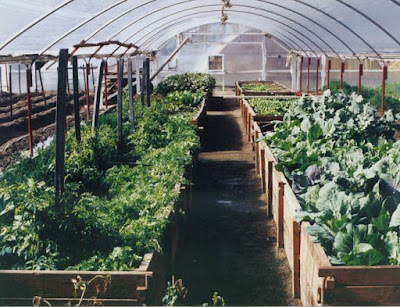 Since our last meeting, a small group of us have been looking into various greenhouse companies in hopes of finding one that would be willing to not only provide us the materials to build our greenhouse, but also to share our vision and help us develop the community partnership programs to make the greenhouse project a true community effort and resource.